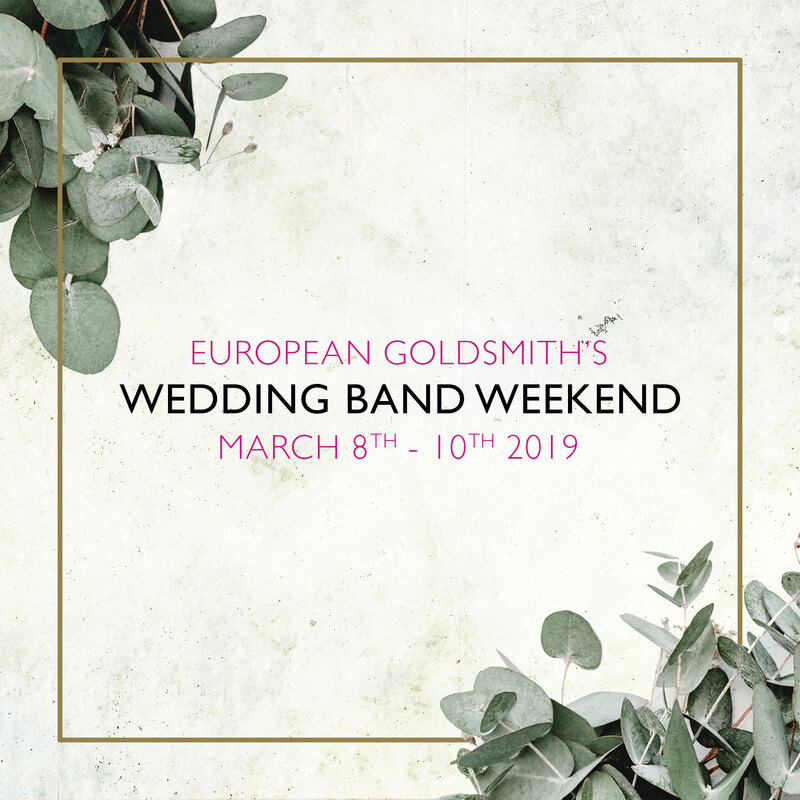 Kelowna Jewellery Store | European Goldsmith on Pandosy St.
After two decades at Orchard Park Shopping Centre, we are thrilled to welcome you to our new location on Pandosy Street. 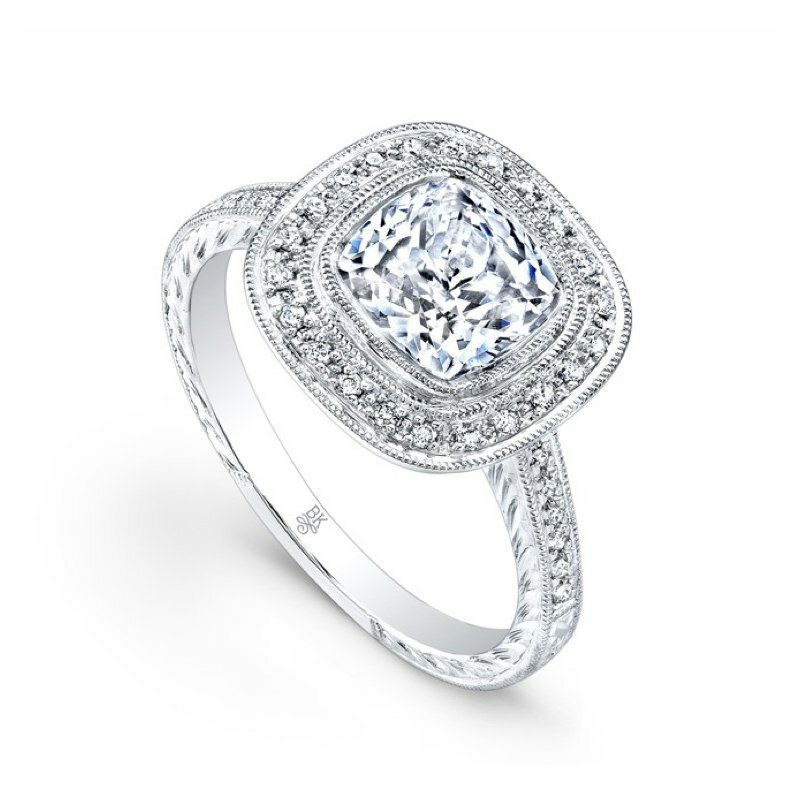 Our Kelowna jewellery store is conveniently located and offers free customer parking, as well as plenty of natural light to showcase our incredible selection of fine jewellery. 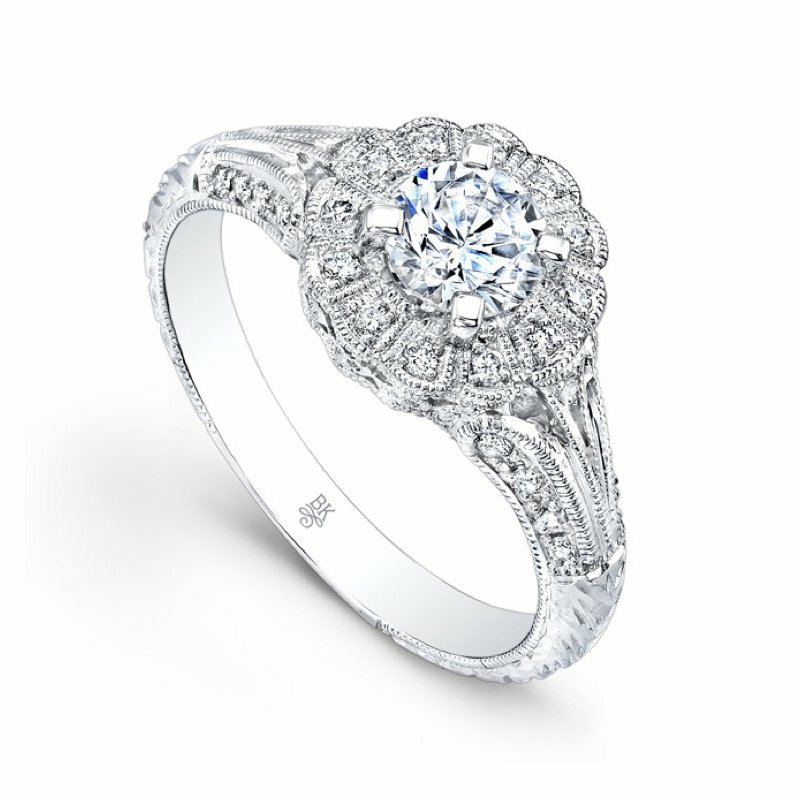 John Berg is a master goldsmith and co-owner of our Kelowna jewellery store. 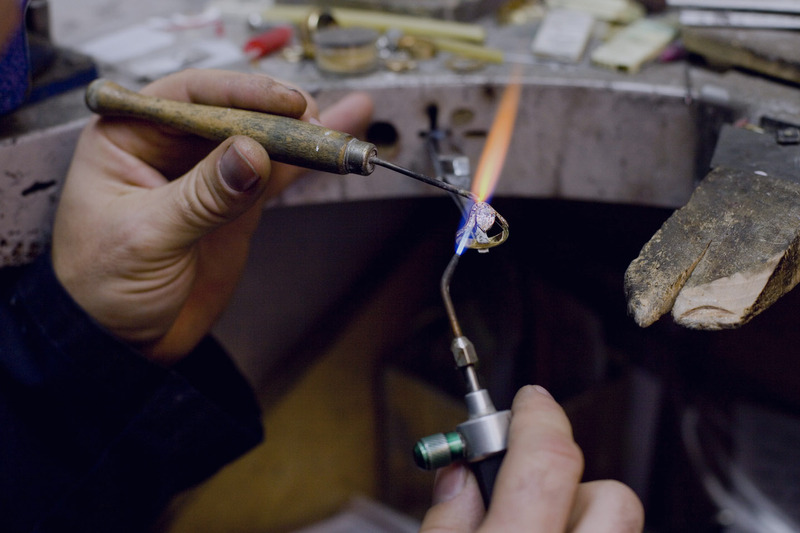 Over the years, John's reputation as a skilled and honest goldsmith have grown tremendously as he helps our customers bring their own custom jewellery designs to life.  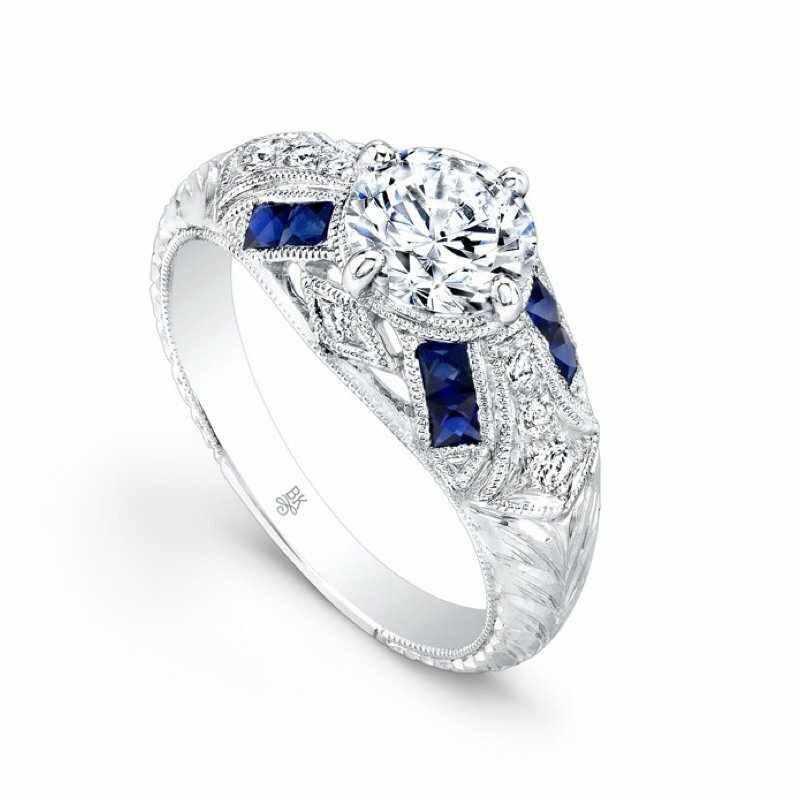 Whether you want to create a custom engagement ring, melt down and recreate a family heirloom, or repair a sentimental piece, John and the team at European Goldsmith can help bring your vision to life. 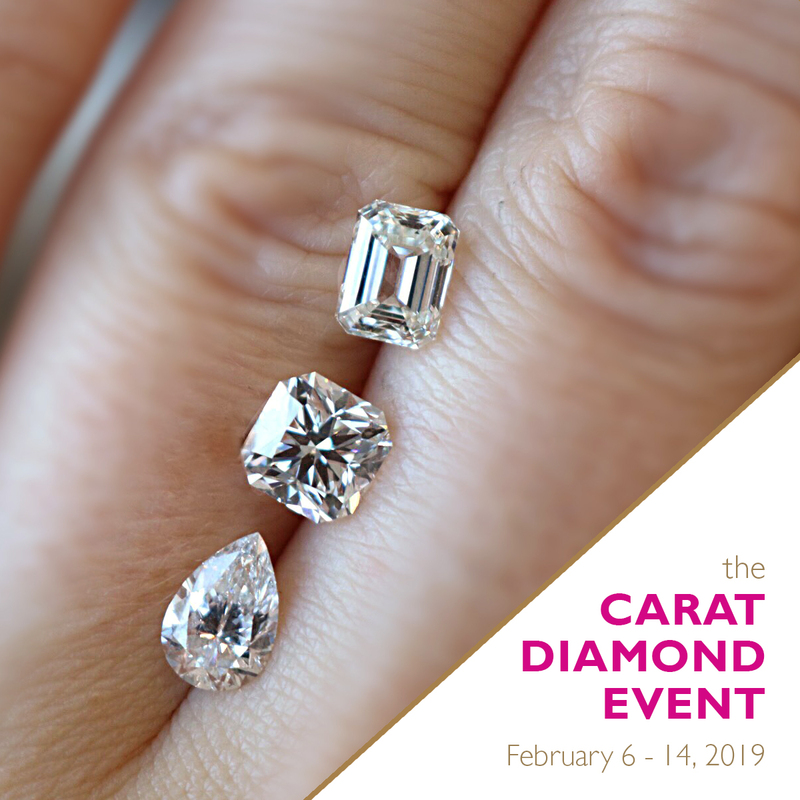 January 29, 2019 | Carat Diamond Event is on from February 6-14th in Kelowna! 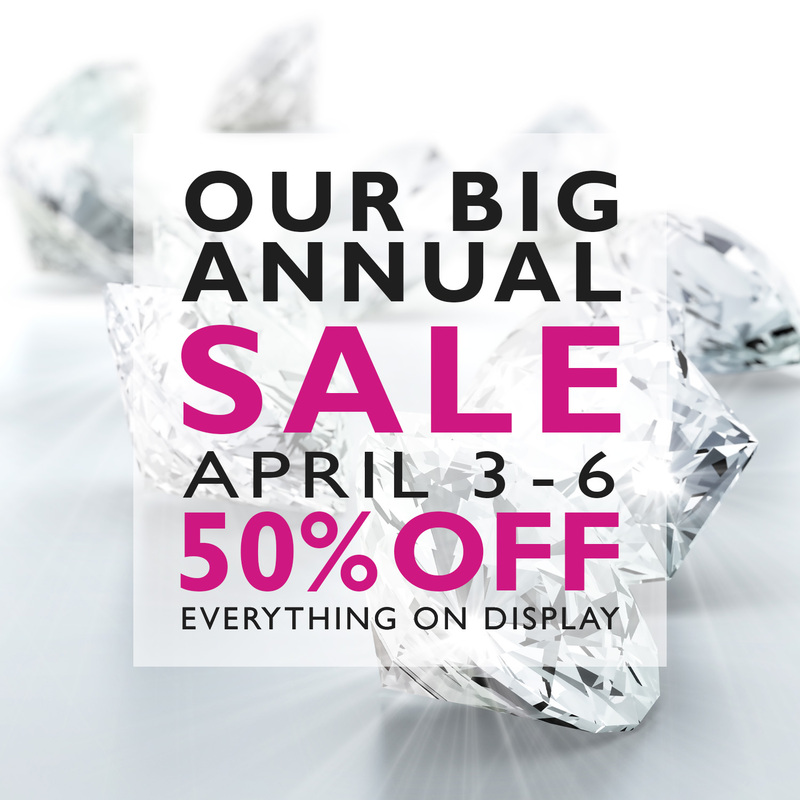 SAVE thousands of dollars on diamonds 1.00-Carats or larger and enter to win $1000 cash back! 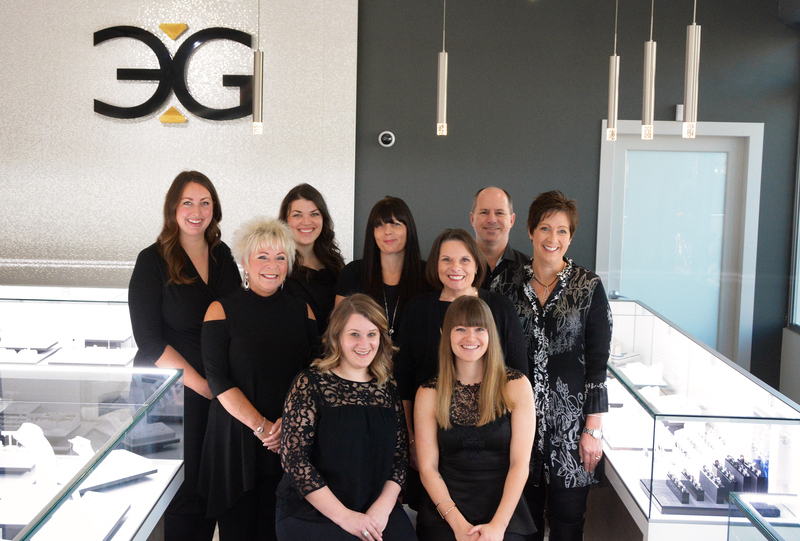 European Goldsmith is committed to offering the most unique selection of fine jewellery in the Okanagan, carefully selecting each piece from a blend of up-and-coming designers and established brands. 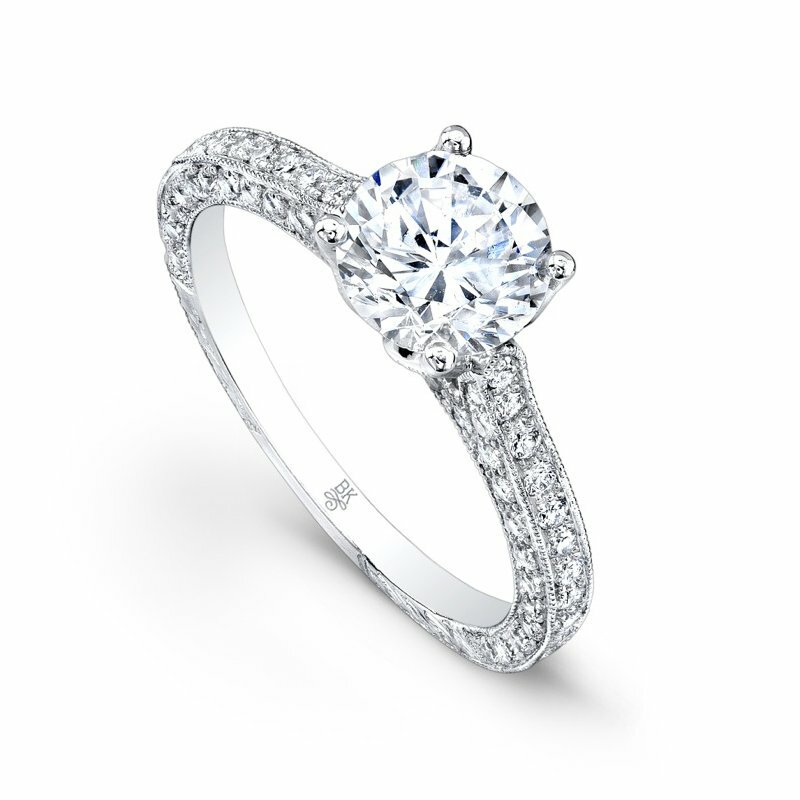 Our friendly and knowledgeable staff are happy to answer your questions and help guide you through the jewellery-buying process and we regularly educate our customers so that you can make an informed decision and find the perfect piece.